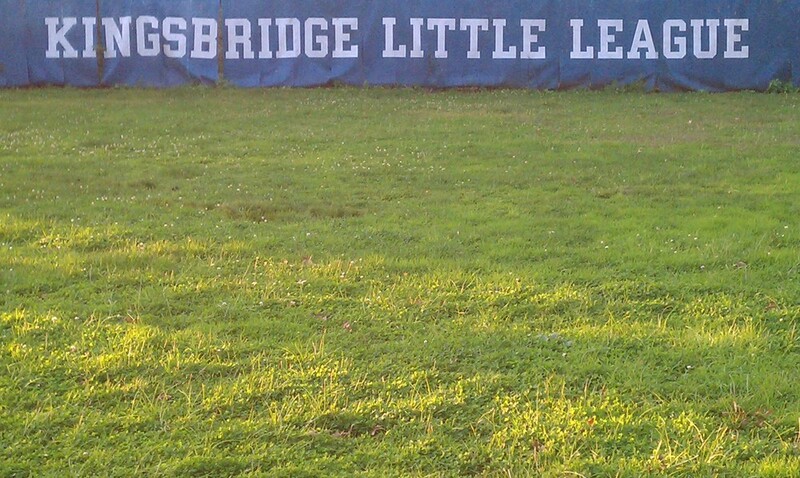 Kingsbridge Little League - Why KBLL? All KBLL players in all age groups receive replica Major League uniforms including Hats, Jerseys, Pants & Socks. KBLL has no mandatory family fundraiser commitment. KBLL provides team equipment: catchers gear, batting helmets, and bats for younger ages. KBLL All Stars can participate in District, Sectionals & State tournaments. KBLL 11/12 Year Old "Williamsport Division" All Stars can earn a trip to the Little League World Series. KBLL focus is on developing fundamental baseball skills and competitive baseball games. "Baseball is 90% mental... the other half is physical."